The Distribution System Expansion Planning (DSEP) problem is a highly complex problem. The objective of the DSEP is to fulfill electricity load increment at the lowermost cost and consumers’ reliability desires with a level of satisfaction. This paper proposed a solution for DSEP problem by using meta-heuristic technique. The proposed method will be formulated by using mean-variance analysis approach in the form of mixed-integer quadratic programming problem. It consists of two layers meta-heuristic which combining Hopfield network and Boltzmann machine in upper and lower layer respectively named as Enhance Version Boltzmann Machine. The originality of the proposed method is it will delete the unit of the lower layer, which is not selected in upper layer in its execution. Then, the lower layer is restructured using the selected units. Due to this feature, the proposed method will greatly reducing times consuming and improve the accuracy of solution. Since the solution provided in variety option, thus it offered flexibility for decision maker in solving planning problem. 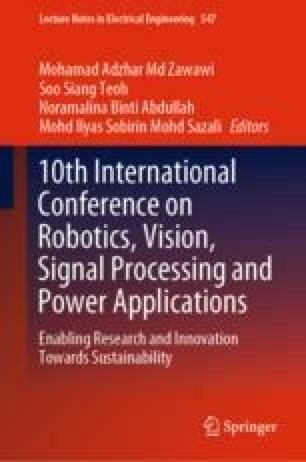 The authors would like to thank to Universiti Malaysia Perlis (UniMAP) and Ministry of Higher Education Malaysia for providing research facilities and funding for the project via Fundamental Research Grant Scheme (Reference No. FRGS/1/2016/ICT02/UNIMAP/02/2).